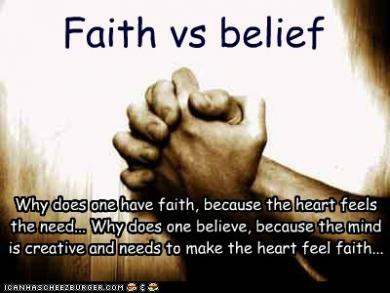 Faith v/s Belief … an unending contradiction ! What do I believe in?? ..On what do I have faith in?? ..Must I believe or have faith?? They are those alarming questions that has been riddling my mind since long. It kind of deceives my idea of being a rationalist in the way of thinking and a believer in the perspective of social acceptance. Delving into the depths and referring to many scripts, documentaries and projections by different capable minds, I came to a conclusion. 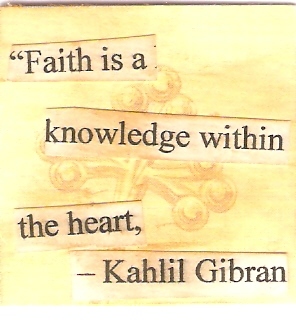 Faith, in all its aspects, is acceptance. Faith is undeniably an outcome of a conviction and is presumably the creator of determination and confidence. Faith can be referred to as a personal ideal or a feeling that one possesses and pursues throughout their lives. It could be on a religious figure, a totem, a person or an occurrence. It could be simply put forward as trusting one’s own thoughts, ideas and instincts. 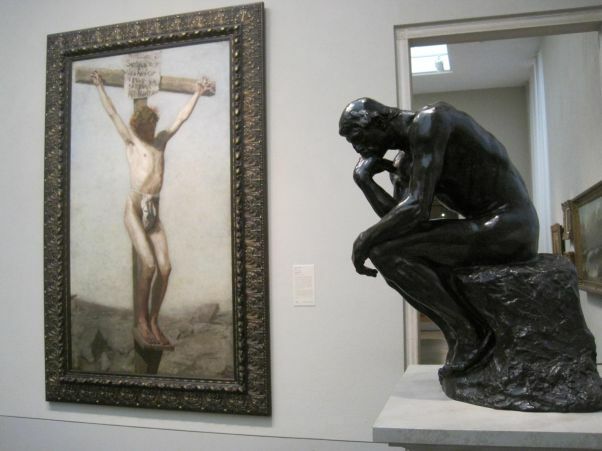 Whereas belief is a medium to channel faith.